Mental health and physical health are both intrinsic to well-being. And yet, global efforts to improve population health outcomes have been primarily focused on preventing and treating physical health conditions. 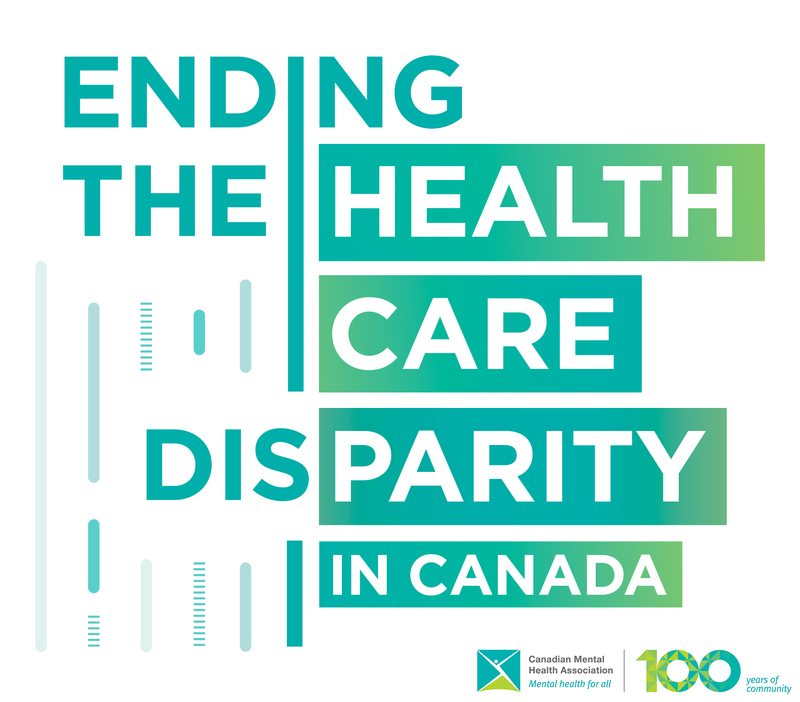 Click here to take a read through CMHA’s parity paper- Where we call on the Government of Canada to introduce a Mental Health Parity Act in order to bring mental health care into balance with physical health care.